Boo served as an elite Royal Australia Air Force fighter pilot for over 10 years. During this time, he was seconded to fly with the Royal Air Force in the UK and served as an instructor teaching complex planning to multigovernment executives at the esteemed Australia Defence Force Joint Warfare Centre. After being diagnosed with a serious medical condition, Boo could no longer fly and his career as a fighter pilot was over. Boo knew he had 1 of 2 choices: to accept a ground job and watch his mates fly overhead every day, or take a risk and try something new. Boo embraced the challenge and, together with his best mate, moved to Afghanistan to assist the United Nations and other NGOs deliver on projects in some of the world’s most complex environments. This was the start of their company CTG Global. The first contract Boo secured for CTG Global was worth approximately $2.5m USD and, within 3 years, CTG Global grew into a multi-million dollar operation. Based in Dubai the company employed over 1600 people and provided humanitarian services in an ethical and responsible manner around the world. 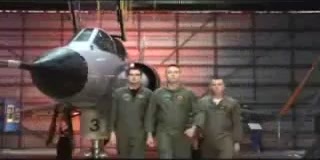 On Target, summarises the adaptation of techniques used by fighter pilots for use in business, and how Boo’s first hand experience with these techniques allowed him to get the most out of people, teams and organisations. 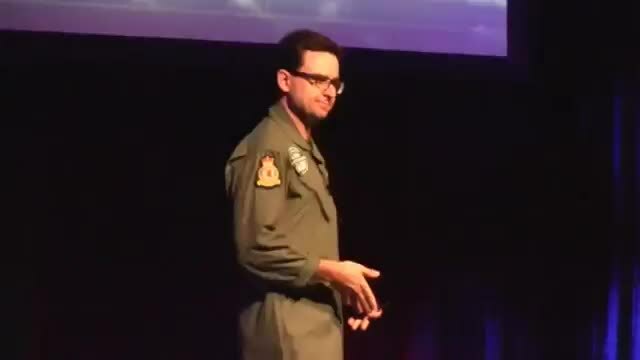 Boo will inspire your team by sharing his insights into the high performance culture of the Air Force, the importance of agility in business and the characteristics of an effective leader. Did you know that fighter pilots consistently achieve their strategic objectives 98 percent of the time, and in business it’s as low as 13 percent? 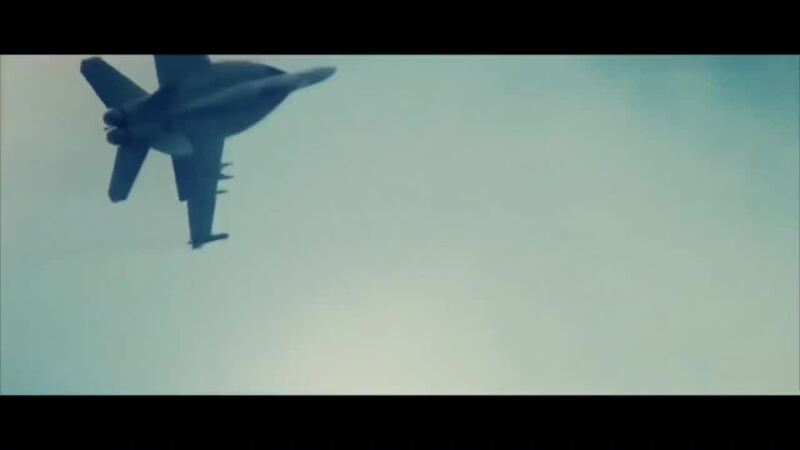 Afterburner is led by entrepreneur and former fighter pilot Christian “Boo” Boucousis. Boo is supported by over 10 men and women, all of whom are current or recent serving fighter pilots. Fighter pilots are very comfortable operating in complex and hostile environments. They each have approximately $10 million invested in them by the Government to develop the capabilities needed to operate at the highest level. Modern day business is becoming ever more complex, largely because of rapid developments in IT, the digital space and social media. In order to succeed in this environment organisations must be equipped with the tools to be agile, creative and a step ahead at all times. The Flex Method will give you the framework to survive and thrive in any business environment. On average, your team will spend over 5 hours browsing on their smartphones, and will look at their smartphone screens more than 110 times each day. What if you could grow your business 2X? Let’s face it, there’s no magic formula for success. Success is a by-product of focus, doing the simple things well and creating an environment where creativity is nurtured. The 4 key elements of the Flex Method (Plan – Brief – Execute – Debrief) will give you the framework for action and way of thinking you need to make success a habit. Do you embrace mistakes and actively learn from them? Do you share these lessons with your team and encourage others to learn from them too? Independently assessed as the ONLY tool to achieve improvement in a team’s performance by 25 percent, the Debrief is fundamental to developing a high performance culture. Learn the art of Debriefing (the fighter pilot way) and you can transform your business today! Having been involved with many "team building" type exercises before, I can honestly say yours was the most relevant, practical, entertaining and thought-stimulating program I have ever seen. The Afterburners Team obviously spent an incredible amount of prep time getting to know our business and our competition. This enabled them to walk and speak our language, which earned instant credibility with our senior leadership team. It opened the door to some great discussions around improving how we work together - the result of which has already made us a more effective team. I can honestly say that the seminar significantly exceeded expectations and was the highlight of our meeting. We enjoyed the fact that the seminar was delivered in a very professional manner, and had the right blend of pertinent business focus in a light-hearted and fun way. Even four months later, people are still talking about Afterburner seminars. Your portion of the meeting really had a big impact on our managers. Plan, brief, execute and debrief are terms we hear around the office now. I feel we have built a great working relationship and I look forward to our next project together.